Surround yourself with positive people. Think happy thoughts. Set goals. Smile, it’s contagious. We hear these sayings a lot but how often do we plan to practice these behaviors on a daily basis? 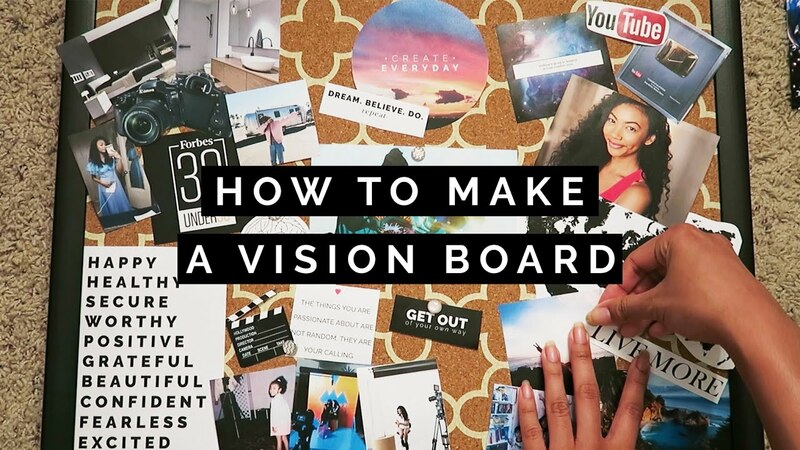 Vision boards help people layout their dreams and aspirations in a creative and individualized set that is present to remind you of your goals and dreams. It is a plan to continue to grow and be better than you were the day before. 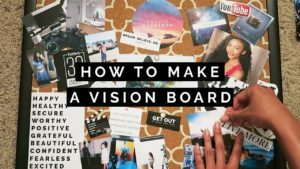 Youth will create a vision board to outline short-term goals in an interactive learning environment in which individuality is encouraged.